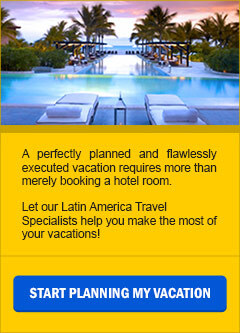 10-Day vacation package takes you to Buenos Aires and Patagonia. This 10-day Buenos Aires & Patagonia vacation package takes you to Buenos Aires and Patagonia. During your Patagonia vacation you will visit the Perito Moreno Glacier, El Chaltén Laguna, Torres Del Paine, the Beagle Channel, and the Tierra Del Fuego. This by far is the best and most complete Patagonia vacation package at affordable rates.